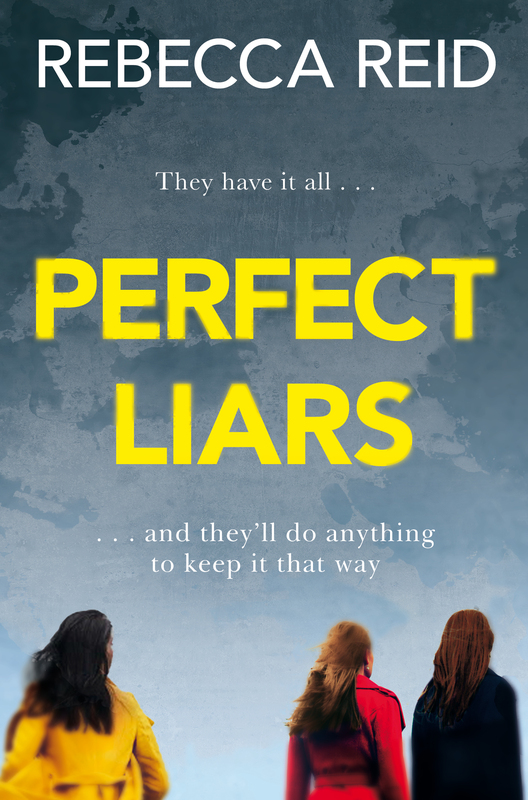 News · Perfect Liars on Bookbub! Rebecca Reid‘s deliciously dark debut thriller, Perfect Liars, is a Bookbub deal for the week. Find Perfect Liars here, or on itunes here and in paperback at your local bookshop from February 2019 by clicking the link to the right.